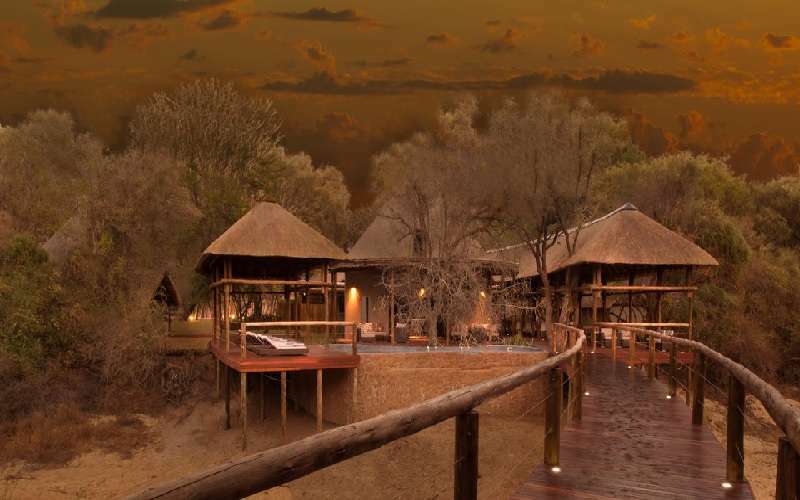 Book your stay at the Madikwe Safari Lodge on the amazing Black Friday special and receive a 40% discount! Valid for bookings made from 23 November – 26 November 2018 (until 17h00) and is valid for travel between 4 January – 31 May 2019. Full payment is required at the time of the booking. The rates range from R 6,057.00 per person sharing at Lelapa (4 January – 30 April 2019) and R 5,148.00 per person sharing at Lelapa (1 – 31 May 2019). 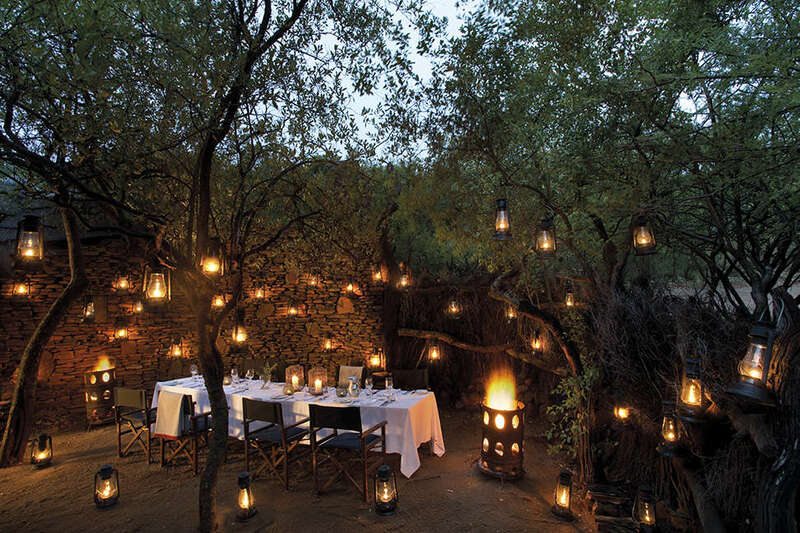 Experience an authentic African safari at the brand new luxury Safari Plains Tented Camp which nestles in the Waterberg region of the Limpopo Province. Enjoy a fantastic Black Friday discount! 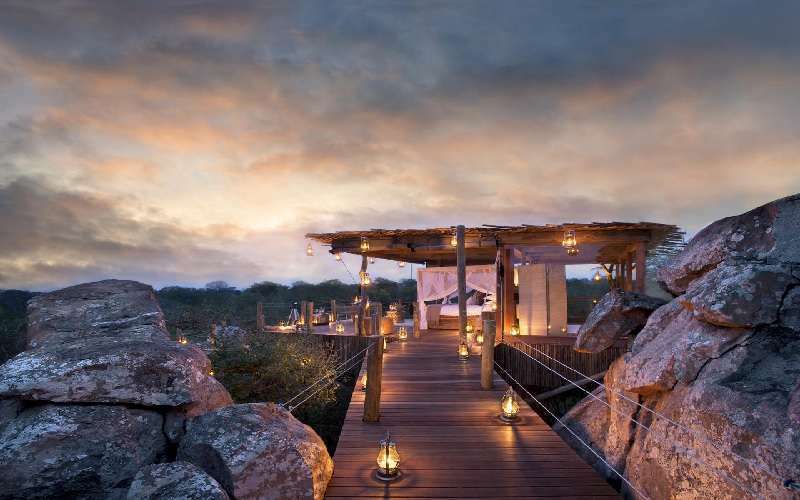 Stay for R4,740.00 per double Safari Tent per night inclusive of accommodation, breakfast, lunch, dinner, selected beverages as well as game drives. Valid for bookings made before 30 November 2018 for travel December 2018 and January 2019. This special is valid only for South African Residents. Book 2 nights and get 50% OFF on your second night! The full payment is required before 30 November 2018. This offer is valid for a stay any time between and including 16 November 2018 – 15 January 2019. 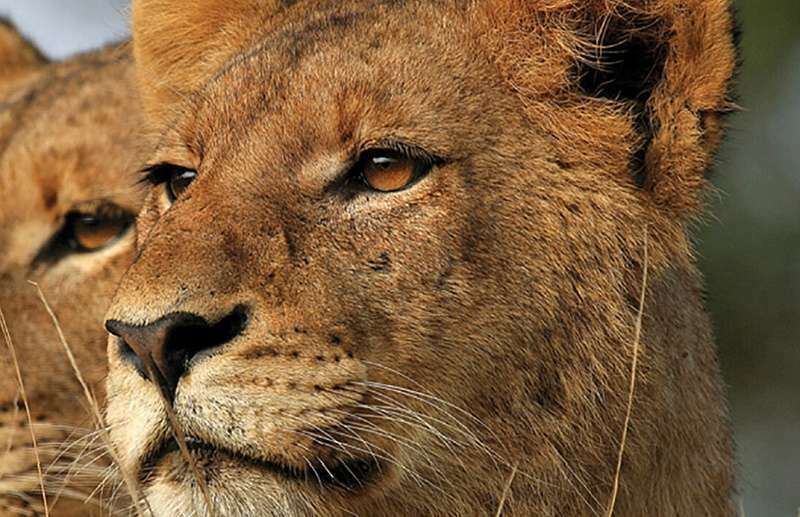 An amazing Black Friday special of 40% discount per person sharing per night is available at the Lion Sands Game Reserve. This wonderful offer is valid for bookings made from Friday 23 November 2018 at 08h00 – Monday 26 November 2018 at 17h00. Travel period: 4 January to 31 May 2019. Reservations made will be confirmed immediately and must be paid for in full at time of booking to qualify for the discount.